The Centers for Disease Control and Prevention recorded over 2 million cases of STDs in 2016, the highest-ever number. The most prevalent disease, with 1.6 million cases, was chlamydia, followed by gonorrhea, with 470,000 cases. Why it matters: The number of reported cases is on the rise. 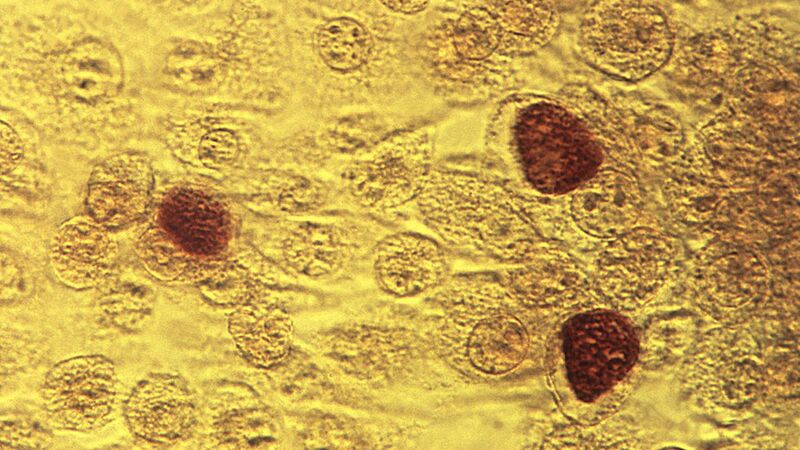 There were 4.7% more cases of chlamydia in 2016 than 2015, and an 18.5% increase in gonorrhea during that time period. Cases of syphilis, which are much less prevalent than chlamydia or gonorrhea, saw a 17.6% bump from 2015 to 2016.